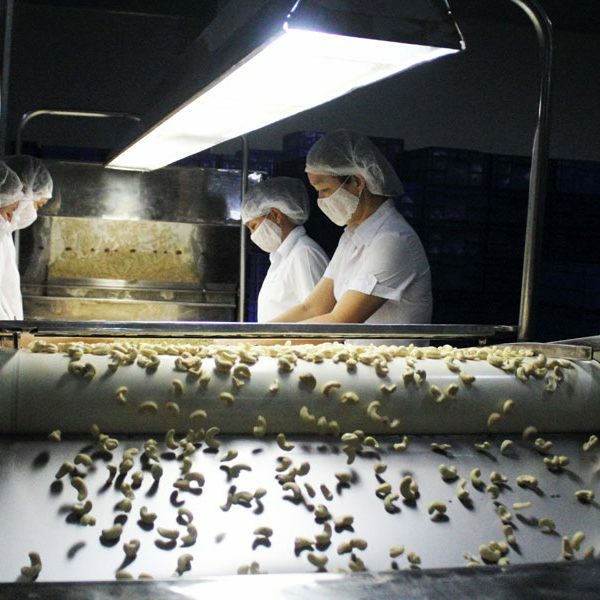 Donafods is the first company in Vietnam to study the processing technology of cashew nut shell oil and export cashew nut shell liquid (cashew nut shell oil, CNSL) in 1999. Starting of production CNSL with export volume 1 thousand tons / 1999 year and now 1 thousand tons/ month. 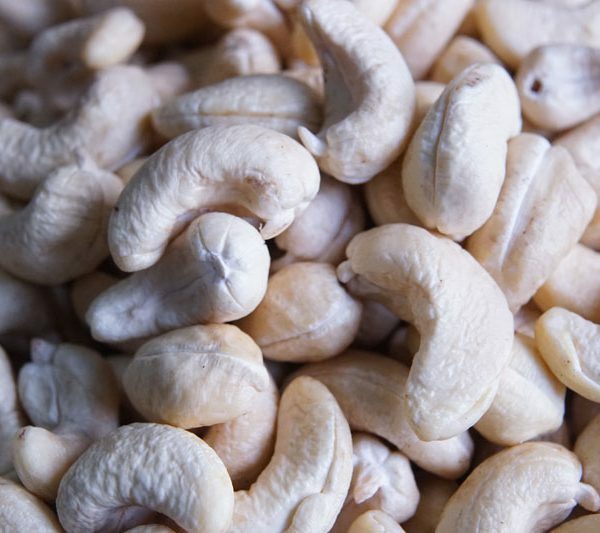 We Offer good quality Cashew Nut Shell Liquid, Packing in 200 kg Drums/Barrels or Bulk Tank. You may visit our website at www.donafoodsvietnam.com to find details of our company. 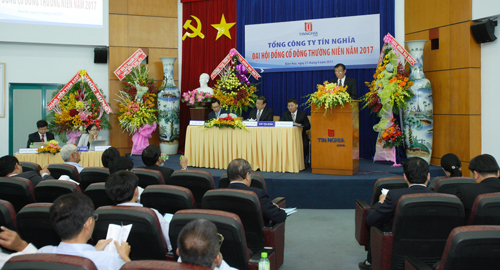 If you have demand on Cashew Nut Shell Liquid, CNSL, Cashew Nut Shell Oil , please don’t hesitate to le me know. I will try to support you. Thank you and looking forward for a favourable reply.